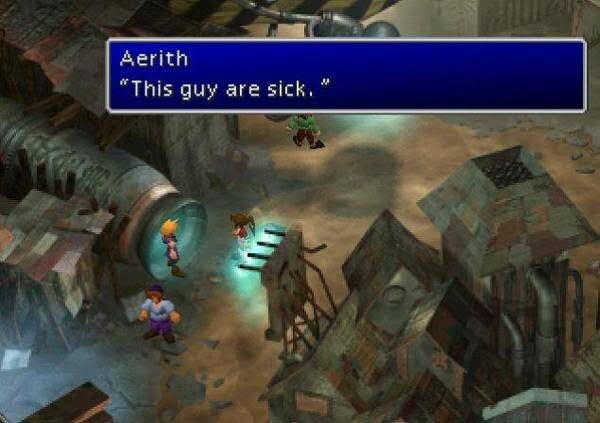 Whether we like it or not, the Final Fantasy VII Remake is coming, but what classic elements might not make the cut? We’ll be coming back to this later. It isn’t technically the best way to approach the situation from a purely video game perspective either. 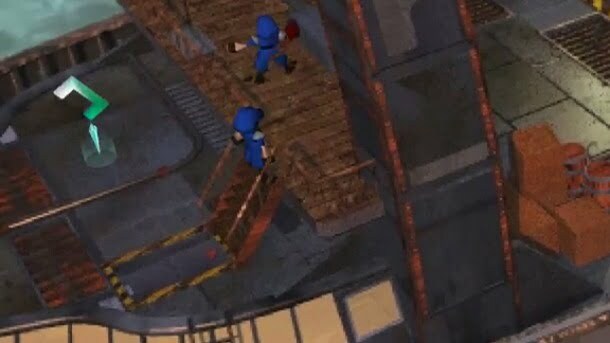 Sneaking up the back stairs of the Shinra tower actually deprives you of extra experience that would be gained battling up the building’s central elevator system, but it’s probably the path we would all choose if the situation presented itself in real life. Not only that, but it gives us some rare and precious plot advancement downtime with three of the core heroes, bickering and back-biting (like most of us would) when exhausted and running on empty. 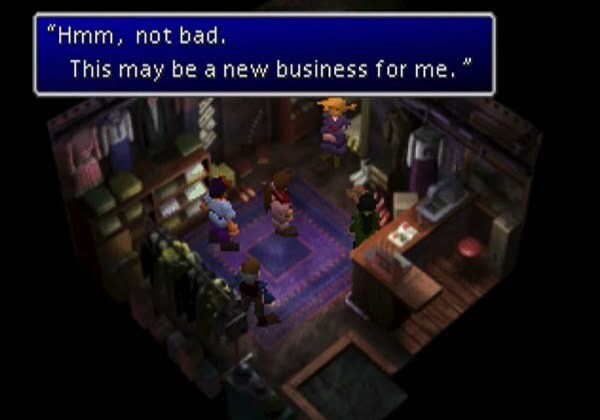 Given the linear, connected-corridor nature of some of Square Enix’s more recent titles, it wouldn’t be at all surprising if the Shinra HQ steps were the only example of going the long way round to be cut from the Final Fantasy VII Remake. The world map may even be replaced entirely with fast travel, which would be a real shame. … which is a brothel, by anybody’s definition, the Don might just choose Cloud as his bride. 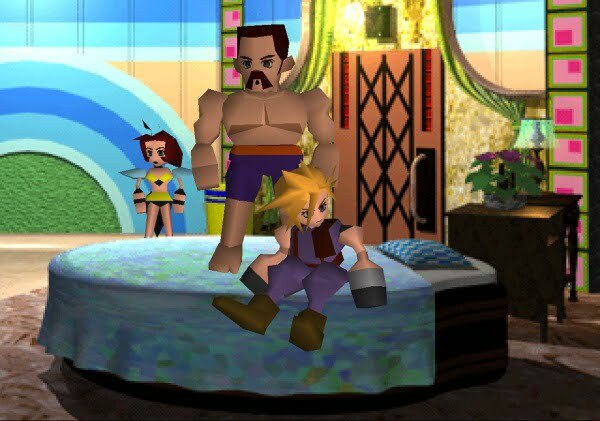 While the Honey Bee Inn almost certainly won’t make the cut in the Final Fantasy VII Remake, we can only hope that some element of the dress-up quest is included, as it’s certainly not intended to cause any offence and feels like a key moment of light-hearted fun before the story turns really serious. 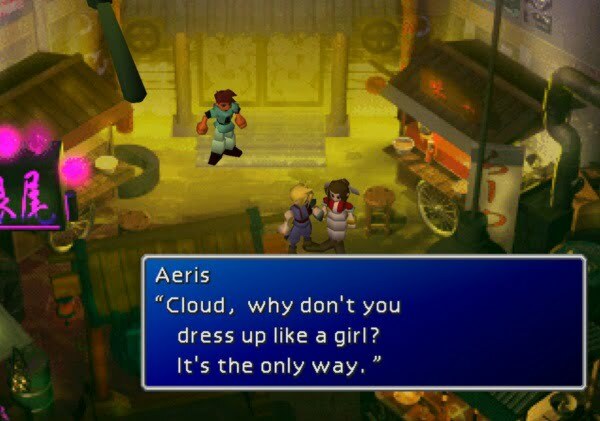 Unfortunately given the levels of detail in modern game engines (versus the old chibi Gouraud-shaded character models from the original Final Fantasy VII) it may be hard for players to believe that the mobster and his cronies would genuinely mistake Cloud for a woman. 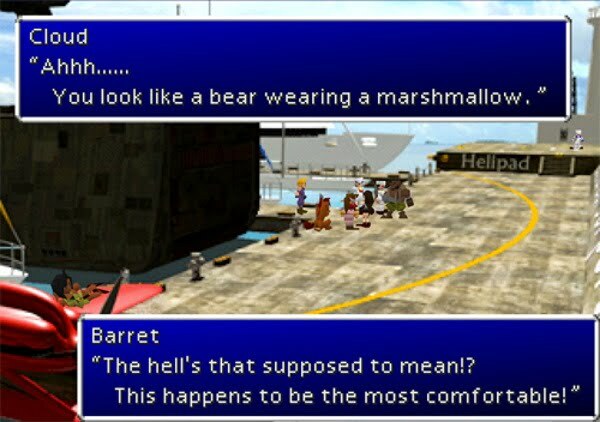 Which would require an even greater suspension of disbelief (than characters in-game being fooled into thinking Cloud was a woman) that a four-legged dog-like creature, stuffed in human clothes and propped up on two legs, was actually passable to guards as a human being. 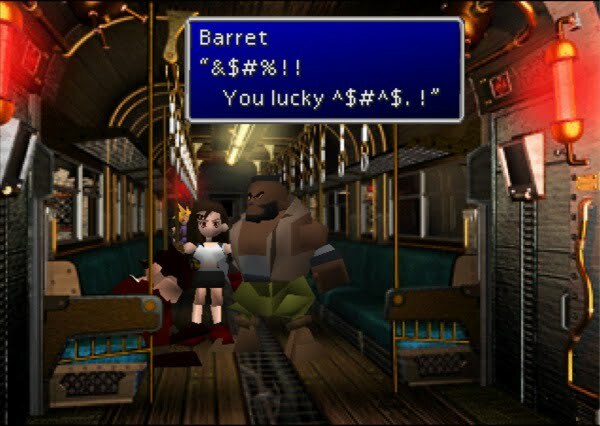 And I’m not for a second saying there’s anything wrong with Cloud going on a date with Barret, they can date whomever they like! 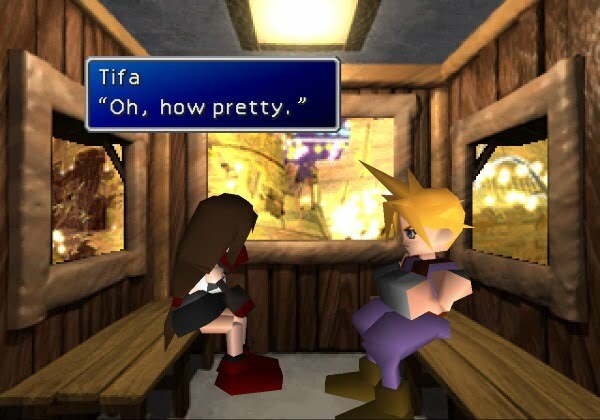 But I do suspect it will be more important to the progression of the story in a modern Final Fantasy game – complete with voice acting and animated facial expressions – that Cloud specifically goes on the date with Aerith (to help build player attachment to her) than it will be to include an obscure achievement that only a fraction of all players will complete. We all knew this was coming. 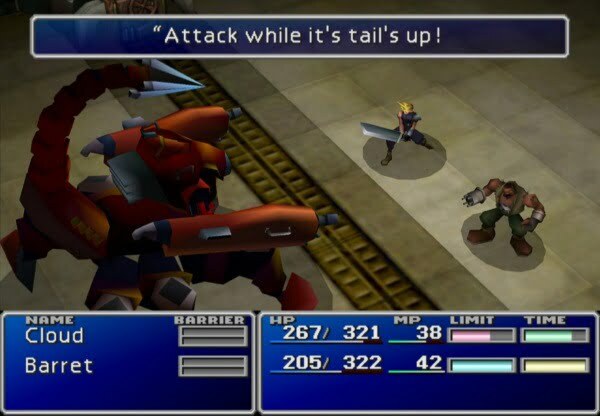 The thing that (by a very long stretch) is the least likely to make the cut in the Final Fantasy VII Remake was always going to be the combat system. Quasi-turn based 3v3 random encounters, the staple of J-RPGs since their inception in the 1980s, have fallen out of favour with modern audiences – or at least, with what developers and publishers think modern audiences want – in favour of more cinematic, action-driven battles, like the tediously hands-off, may as well not even be playing it, Final Fantasy XIII. If that’s for better or for worse will be up to the punters to decide. 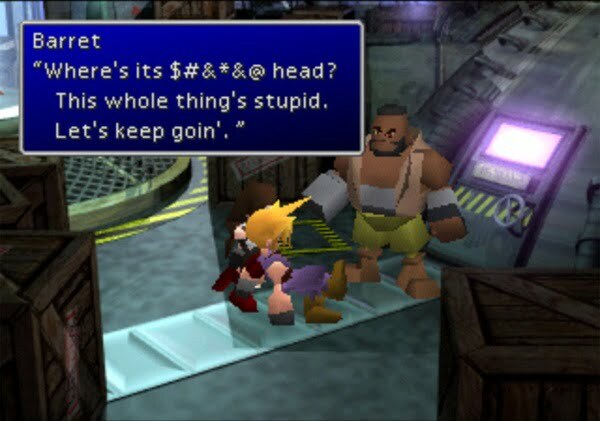 Hopefully at least the Materia system won’t be cut from the Final Fantasy VII Remake, and in turn won’t be replaced by a semi-linear skill tree system in another case of Final Fantasy XIII-esque dumbing down, or we’ll all be very unhappy indeed. While series purists (myself included) will probably be disappointed to admit it, it’s fair to assume that they won’t just be releasing a shot-for-shot remake with more advanced graphics, but hopefully there will be enough fan service to keep everyone happy. 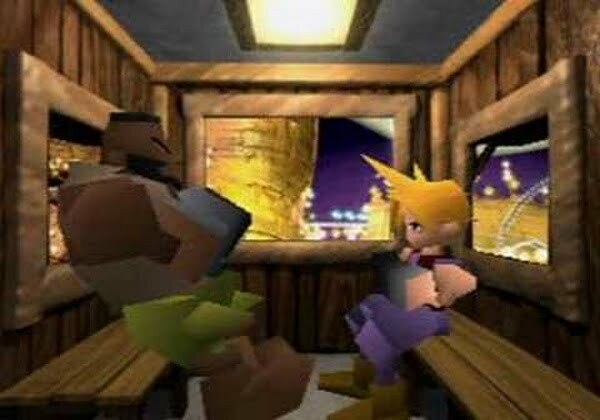 Square Enix have already announced that the game is actually going to be released in episodes, to account for how much effort and detail will have to go into building a world as large and intricate as Final Fantasy VII’s in a modern, high-definition engine. 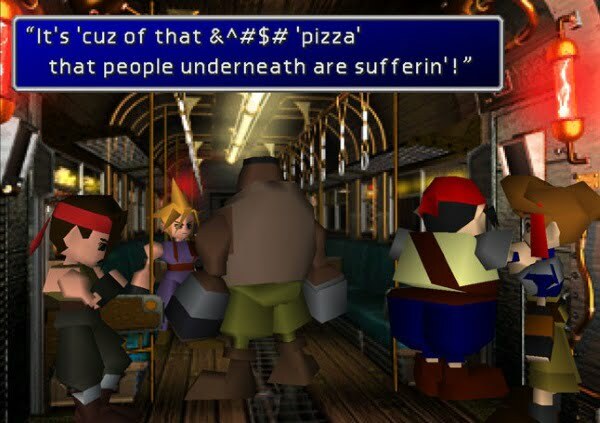 Some fans are complaining that this is a way for Square Enix to make more money, but I’m secretly hopeful that it means they’re going to take their time over the Final Fantasy VII Remake, and ultimately get it right. If SE is going to cut the Don Corneo’s segment and the Gold Saucer dates they better cancel this remake. On point number seven. Changing the game from turn based back to an ancient old school action RPG. I think it may not happen because game play and balancing has already been created for this game. Turning it to a ancient action RPG will also take lot of time. And people really buy turn based Fantasy RPG’s. 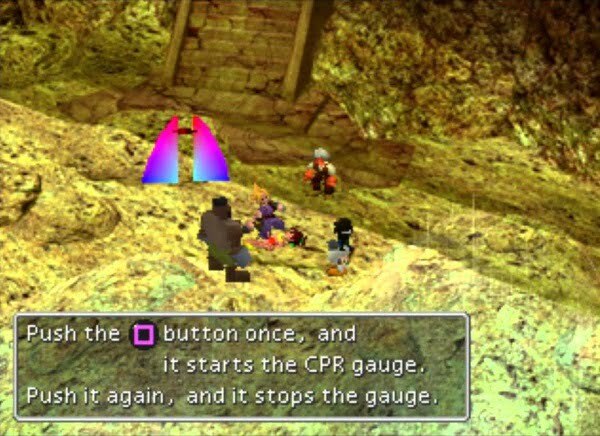 Most people forget that before Final Fantasy X game out the top executives explained that it takes 5-6 years to make a AAA turn based JRPG and only 2-3 years to make a ancient Action RPG. And to add to that the ancient Action RPG takes about half the staff. Well if you cut the cost of making a game twice you end up with a fourth of the cost. And at the time industry wide game costs where drastically increasing. 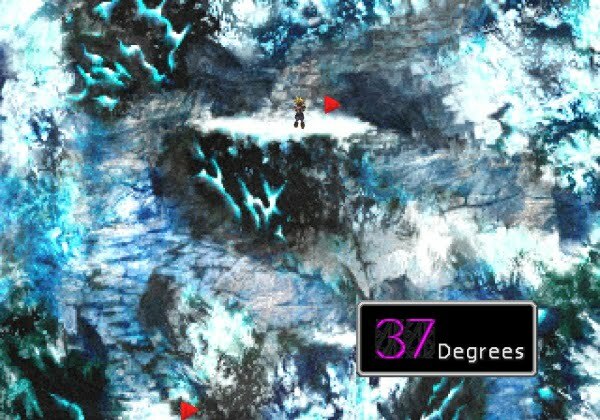 This is why we have 19 years of trying to convert players back to ancient action rps’s from squares first rpg’s ancient action rpg dragon slayer. Well since this is a remake I’m not so sure they think it will cost them less to SWITCH it to a ANCIENT action RPG system. With the vast majority of fans (world wide especially) wanting it to stay a turn based system. 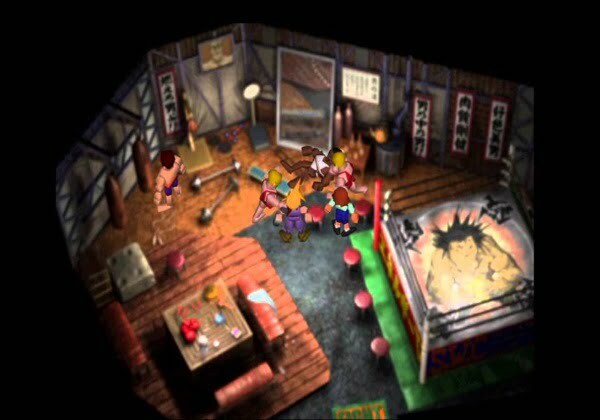 And with the new president promising to return Square’s to their turn based Japanese rpg roots I think it will be turn based. 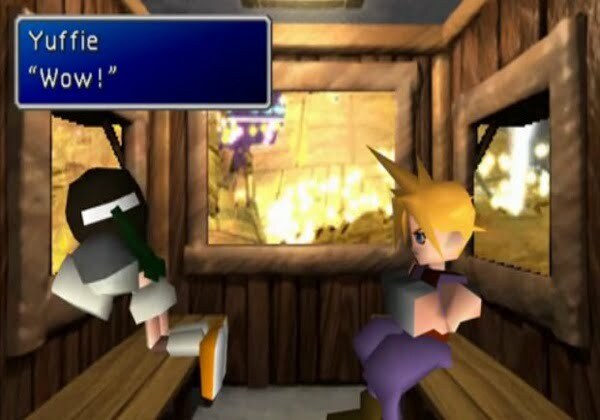 Remember Squares president said going to Final fantasy( turn based) from dragon slayer 1 & 2 (ancient action rpgs) SAVED square from going out of business. Well they are not going out of business this time. 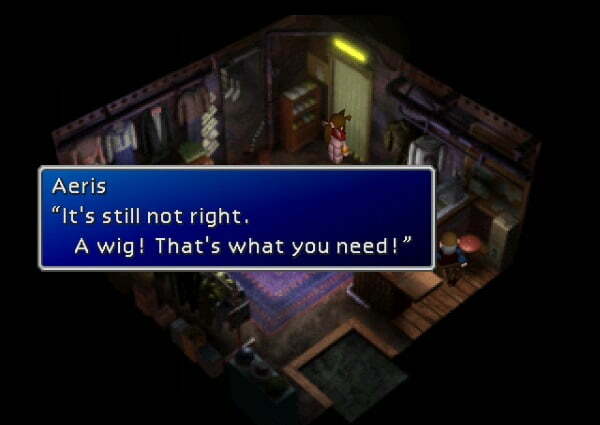 But in 2014 profit was STILL declining since FF10. I think the experiment is over. Cutting your cost of revenue down to a fourth is no good if you cut your return on revenue down a fourth too. And for 19 years that is what square is seeing.